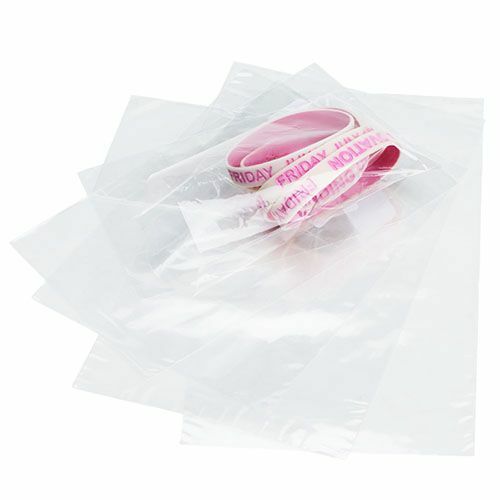 These factory direct flat polypropylene bags are ideal for small parts, candies, craft supplies and more. 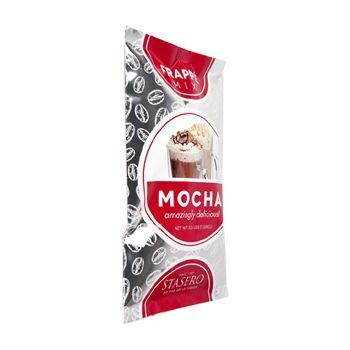 These heavy-duty customized flat polypropylene bags are an affordable way for a business to package an item to give it maximum appeal. 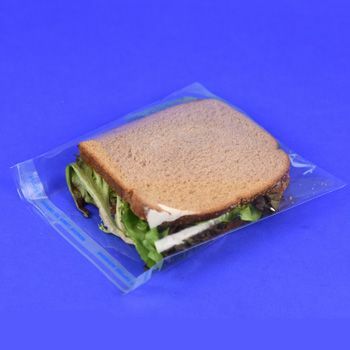 Take advantage of the custom printing available to add pizazz to these flat polypropylene bags. Your source for Flat Polypropylene Bags and High Clarity Polypropylene Bags.